Fresh Fruit Picking. Pick Your Own. « Parkway Orchards. 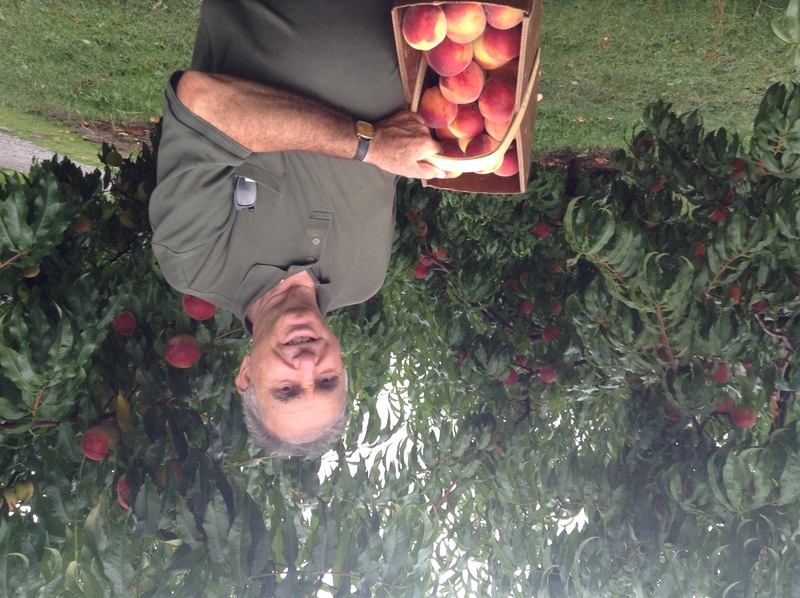 Niagara's pick your own Destination. 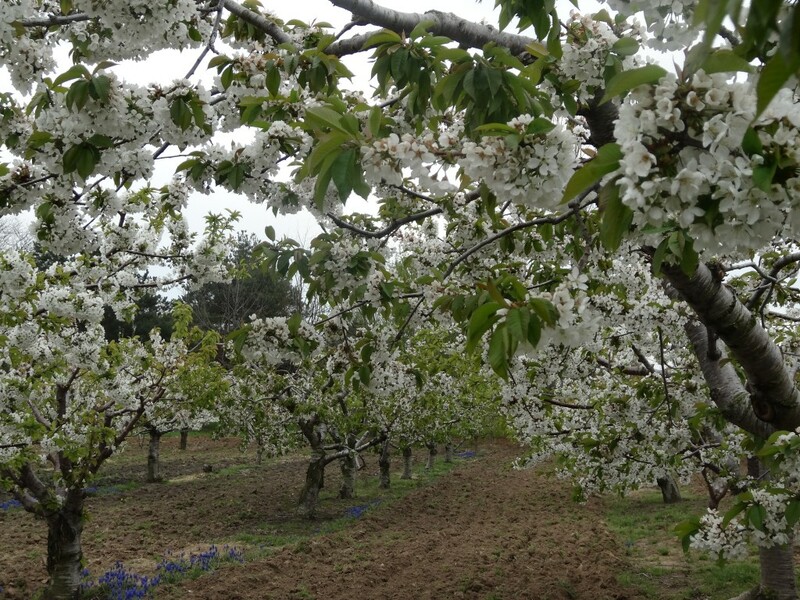 You are here: Home » SlideshowPosts » Fresh Fruit Picking. Pick Your Own. SlideshowPosts Uncategorized Published May 12, 2018 at 6:19 am Comments Off on Fresh Fruit Picking. Pick Your Own. 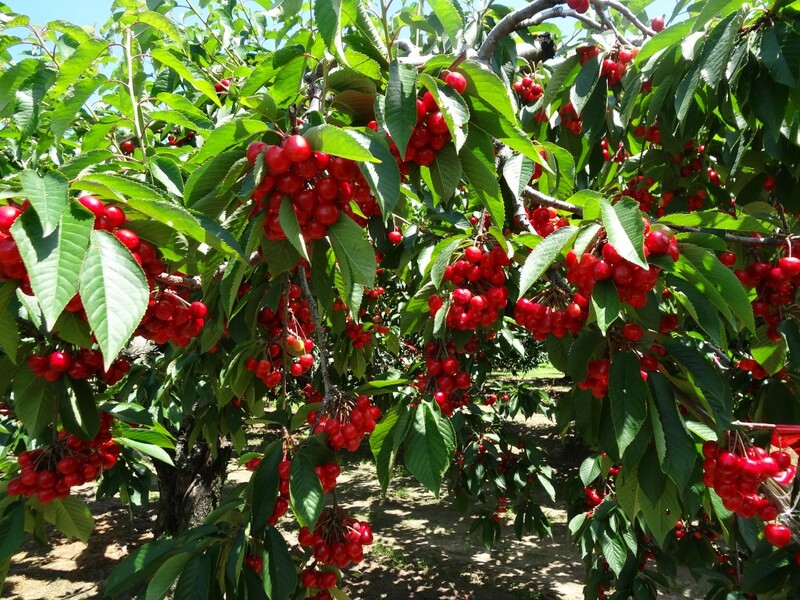 Pick your own cherries, peaches and other delicious fruits ripe right from the trees. 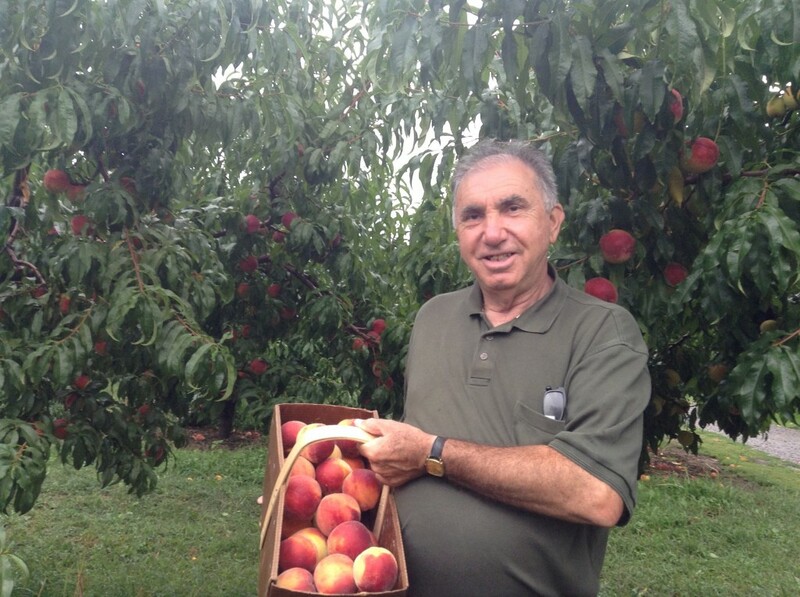 Located in Niagara on the Lake near Niagara Falls we have pick your own fruit throughout the year. 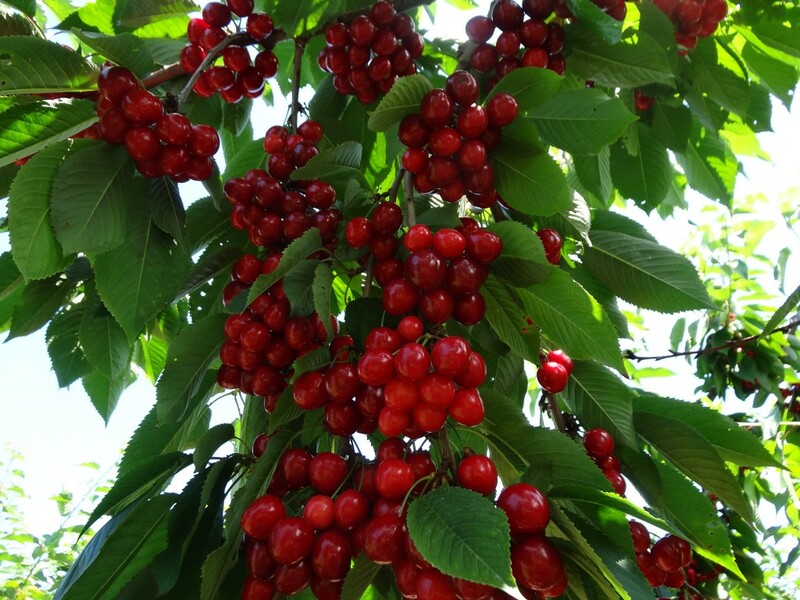 Check our picking schedule to see what is fresh and ripe for the picking and when! Everything is dependent on the weather and the demand so there are no guarantees on any given day. Picking is closed for the season. Much thanks to all our loyal customers for stopping by for another season and keeping us going! Have a warm and safe winter and see you next season! Remember to check for updates on the website or by phone or email to check available for any particular day! Please remember that we cannot make any guarantees as weather and demand dictate everything. Please keep checking back for updates and we hope to see you soon. 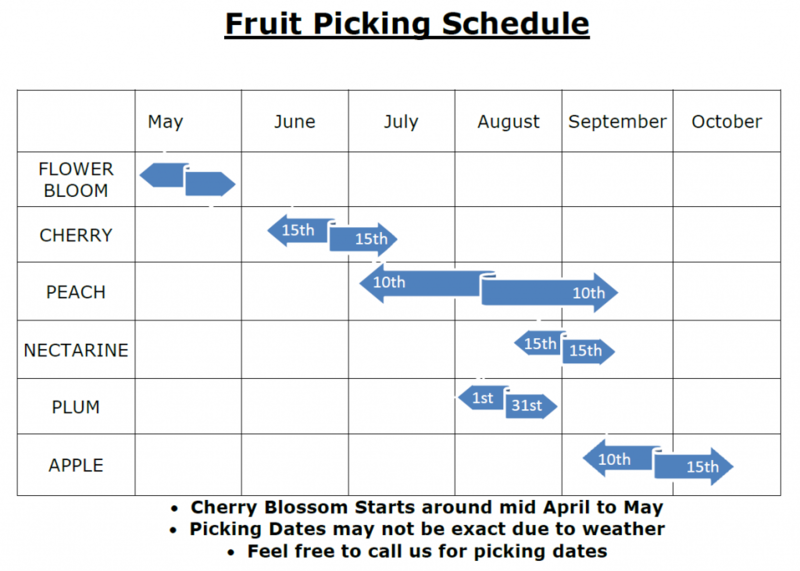 NOTICE : Picking Hours will vary throughout the summer depending on people, weather and crops. 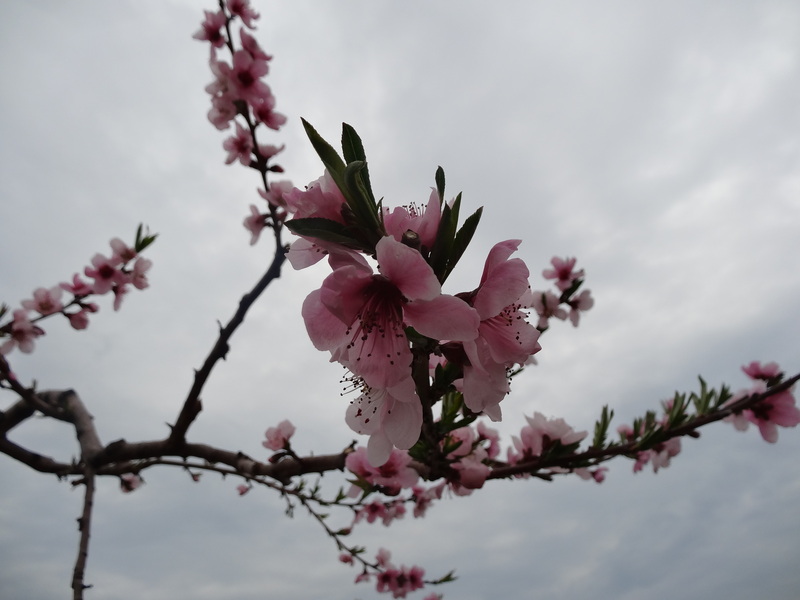 APRICOTS: we have lost apricots due to weather. Note: the below schedule is only a general schedule. There are variances year to year and also gaps in between where pick your own may not be available. 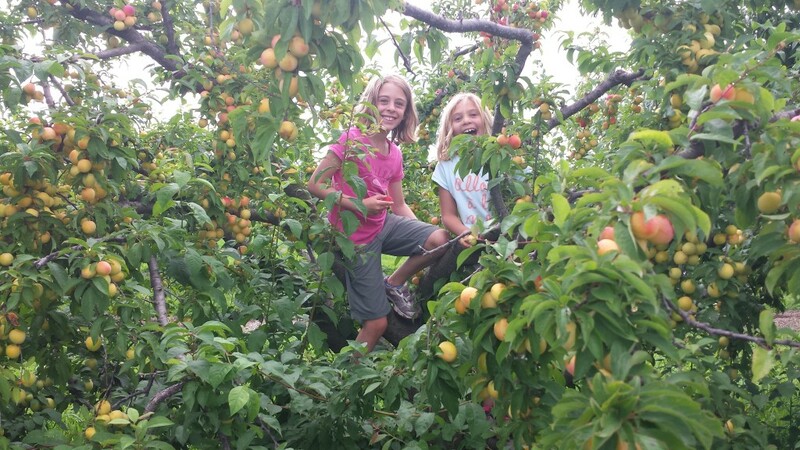 Girls having fun picking plums in a plum tree. 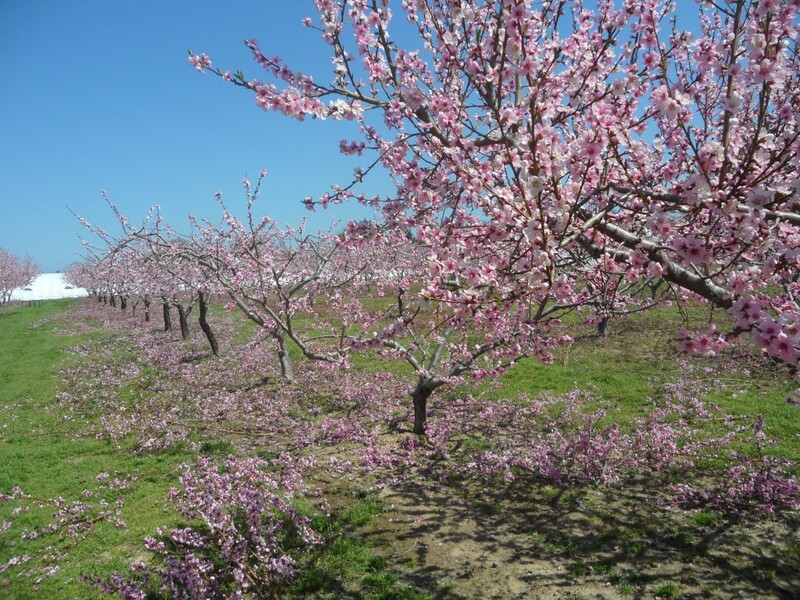 Beautiful pink blossoms on peach trees in May.